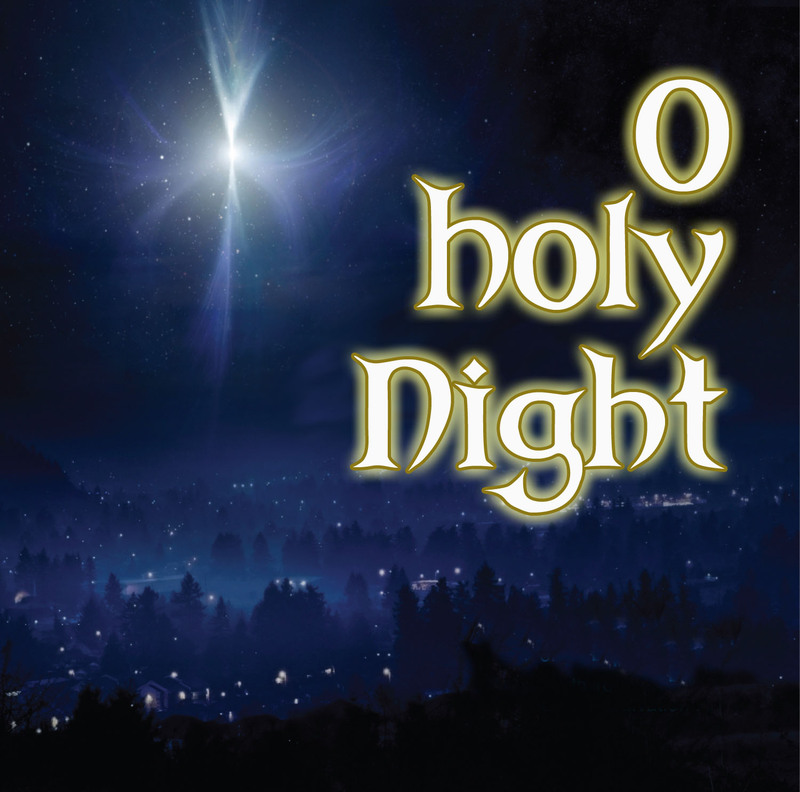 O HOLY NIGHT | If you want life to change, YOU have to change! If you want life to change, YOU have to change! The stars are brightly shining. There is a stark difference between “laying in sin and error pining” and having your soul “feel its worth.” It’s the difference between feeling lost and being found. It’s the difference between wandering aimlessly and having purpose. As I stop and think about the bigger picture of my career with ACN, I can’t help but think about how “helping souls feel their worth” has become a bit of a mission statement for me. The world is filled with people who are hurting, souls who are pining to know their own worth. Not being able to keep a roof over your kids head can make you doubt your own worth. Not being able to put food on the table can do that too. Not being able to provide your loved ones with Christmas gifts can dampen that feeling of worth as well. There are a few things that I have learned full well in this life. First, the verse in “O Holy Night” has it right. A soul can only know its worth after “He” appears. “He” is, after all, the creator of life and the universe. A third observation that I have made, is that in every interaction that Jesus has with people in the Bible, He always looks to meet the physical needs of people He encounters before He deals with their spiritual needs. EVERY SINGLE INTERACTION! The woman who was hemorrhaging? He stopped her bleeding. The blind man? He restored his sight. The paralyzed man who could not get down to the healing pool? He made him walk. That’s where the power of ACN comes into focus. We have the power to meet people where they are at, and to help meet their “physical” needs. There’s an old adage that “people don’t care what you know, until they know that you care.” I can’t think of a better way to show someone I care for them, than by helping them meet their physical needs. In meeting those needs, we have the opportunity to demonstrate the love of Jesus as He so often did in the Bible. We may be “the only Jesus that some people will ever see.” A lot of people “talk the talk” about their faith. ACN provides us with an opportunity to “walk” that talk. On this holiest of nights, I am thankful for the mission to which I have been called. I hope that as you read this post, that you will consider the ways that you might be used in 2010 to help souls feel their worth. I can assure you, there is no more noble calling. Merry Christmas to all. He has appeared. May your soul feel its worth.